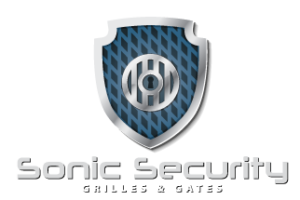 Sonic SGG was established in 2003 and soon become one of the leading names in the supply and installation of sliding security grilles. Based just outside the M25, Sonic SGG manufacture and deliver all grilles direct from there factory. Sonic SGG operate to an ISO 9001 standard and ensure the service it’s client’s receive is second to none. If you are looking for a free quotation or more information on our services & products, please call on 07867 792792 / 0203 551 8725.